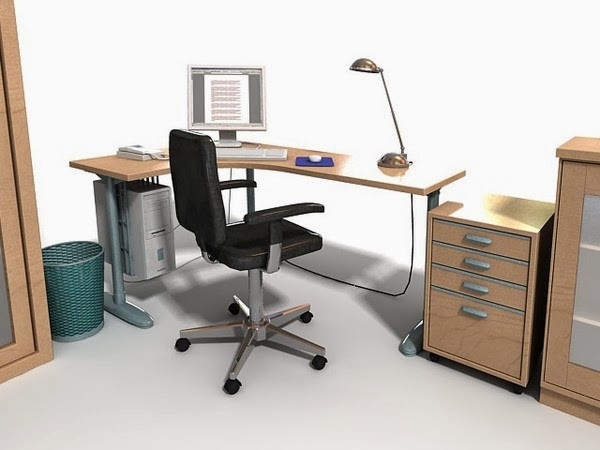 Home »Unlabelled » 3d office modeling. 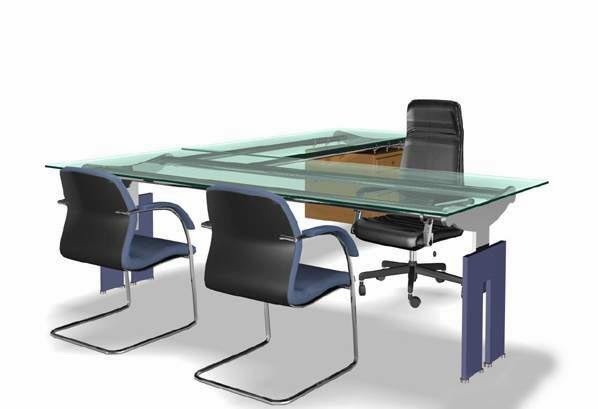 Office modeling on 3D work .. few cabins .. table ..chair etc. 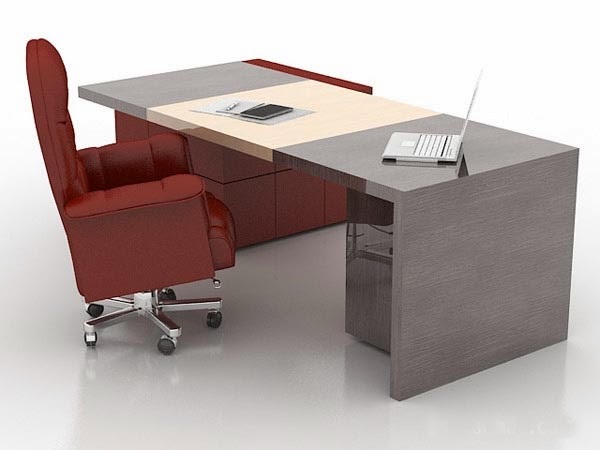 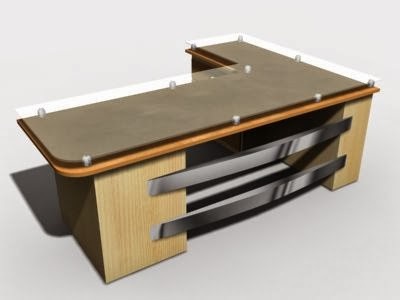 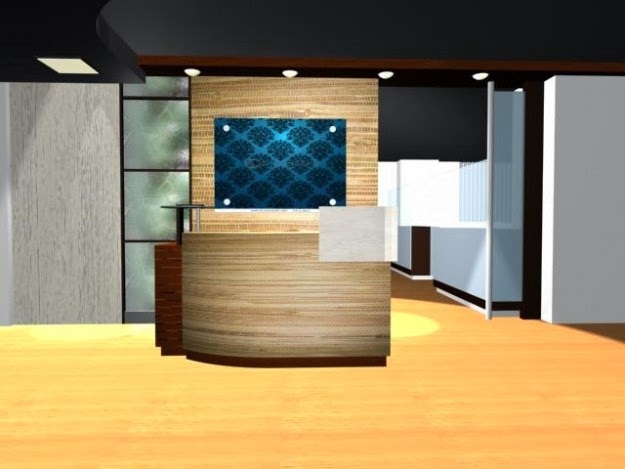 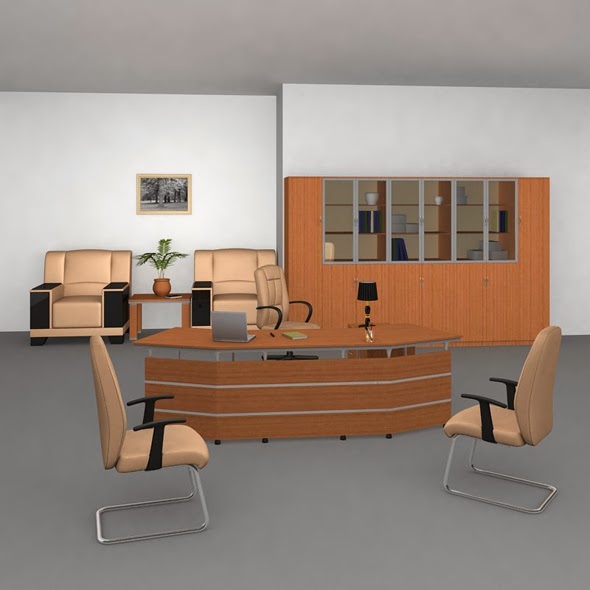 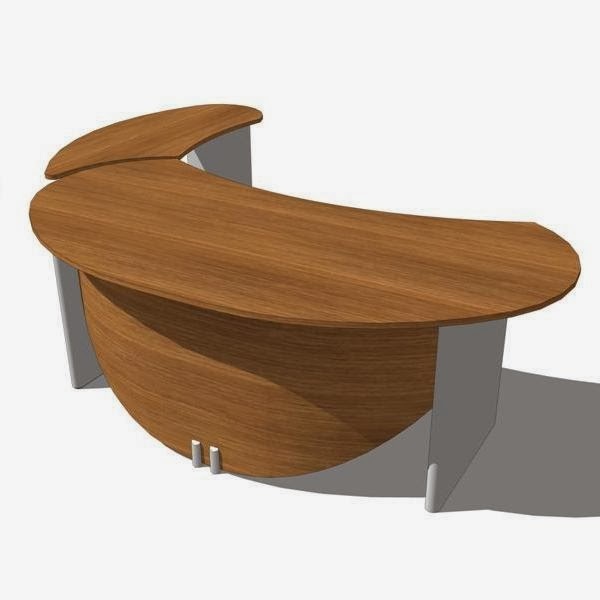 Create wonderful office furniture in 3D software and get an impressive outcome to impress your clients.